Last week, we saw how to build a Urination Calendar and how to interpret it. So you should have changed your bad habits regarding how and what you are drinking. Now let’s see how to have good habits in terms of how many you go to the loo by learning how to manage urgency! First thing first, you need to limit factors aggravating urgency like drinking alcohol, smoking or being overweight. 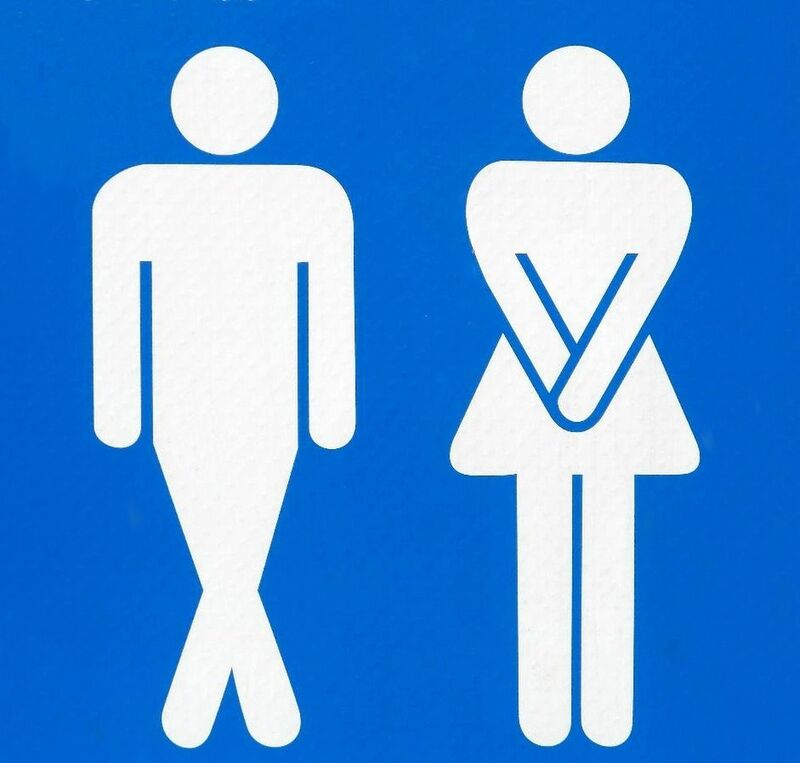 Have a look at our previous articles on Urination diary and Constipation (one of main cause of urgency) to know more about these aggravating factors. How to sit on the loo!?! Once more, you should not push to initiate urination but only relax your perineum. To do so, you need to sit properly: legs apart, feet on the ground and relax! Learn to engage your pelvic floor! It is also essential to perceive your pelvic floor and to know how to engage your pelvic floor muscles. Pregnant ladies I treat, often contract their gluteal (bottom) or abdominal muscles instead of their perineum muscles. In these cases, a women health physiotherapist using a Biofeedback (here to read more about it) can teach you how to engage your pelvic floor muscles and to feel them correctly. Biofeedback also detects any pelvic floor weakness as muscles can slowly reduce their contraction without you noticing it. In other cases, like for some types of incontinence, the women physiotherapist can use an electro-stimulation machine to inhibit your bladder. This inhibition prevents anarchic bladder contractions which cause urgency sensation while your bladder is not full. 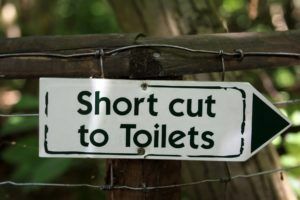 When urgency appear (and you have time), a simple technique can inhibit your bladder and delay the need to urinate. If you do it regularly, you should manage to increase the time between two visits to the loo. Straddle on a big pillow to create a pressure on your urethra. Then engage your pelvic floor muscles as breathe out for 10 seconds. Repeat 3 times and stand up. Another technique is to simply focus on something else: counting something or any activity requiring concentration. To finish, a good posture and keeping regular physical activity will helps you to keep a good muscles tone and prevent predisposing factors of urgency. As always, don’t hesitate to have a look at our previous articles and videos to know more about these topics or ask your questions in the comment to our women health physiotherapist!